Erin Morris: silence & support for Sandy Hook. silence & support for Sandy Hook. 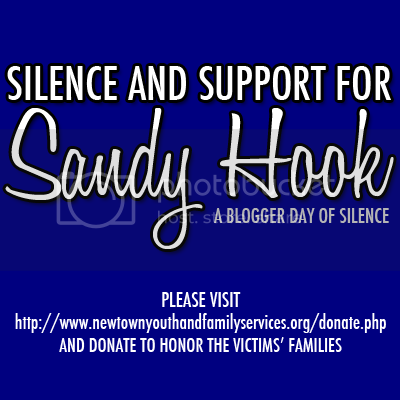 Today I am observing a blogger day of silence for those lost at Sandy Hook Elementary School last week. May we continue to remember and pray. Click below to learn how you can donate in honor of the families of the victims. We will never forget. If you would like to do something tangible to send your love to those in Newtown, join this blogger's project. I have been praying none stop for those families and will continue to do so. a little Christmas gift, from my heart to you. that surburban momma i know. The Most Meaningful Gift Ever. for those who have a broken heart. 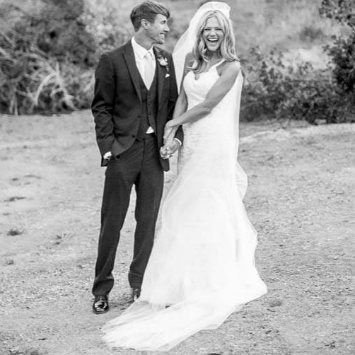 even the most handsome prince charming.